The heroes did it! They accomplished their goal and defeated the villain that threatened all of existance. But, why is everyone sad? In order to accomplish their goals, the heroes had to sacrific a lot. 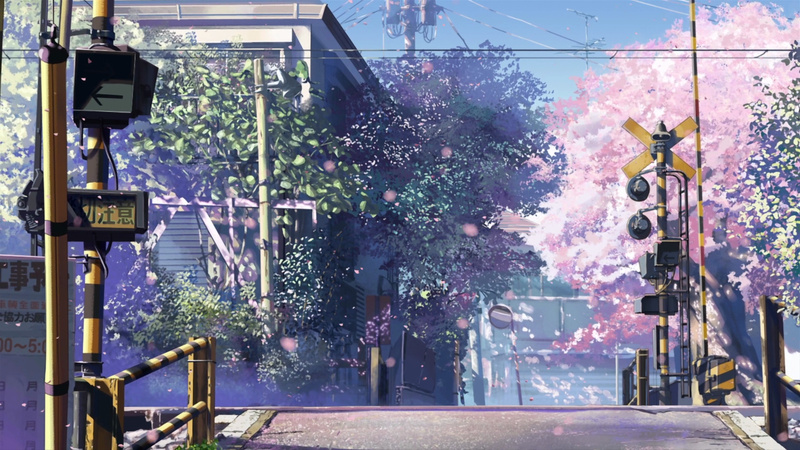 Here are some anime with bittersweet endings. Quick pitch: The Fourth Holy Grail War is a bout to begin. Seven mages are summoned and are given control over a Holy Servant. The winner gets their wish granted by the Holy Grail. 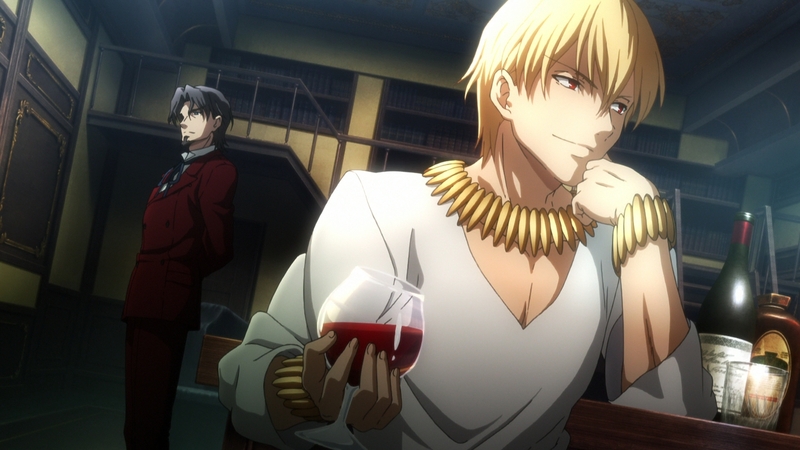 A notable contestant is Kiritsugu Emiya, a mercenary known for doing anything to acomplish his goals. Quick pitch: Noriko Takaya has dreams to become a mecha pilot. Despite her lack of talent, Noriko is accepted into the Okinawa Girls Space Pilot High School. The school specializes in training young pilots who will help fight an alien threat to mankind. Quick pitch: Ahiru is a duck who is transformed into a human by Drosselmeyer. 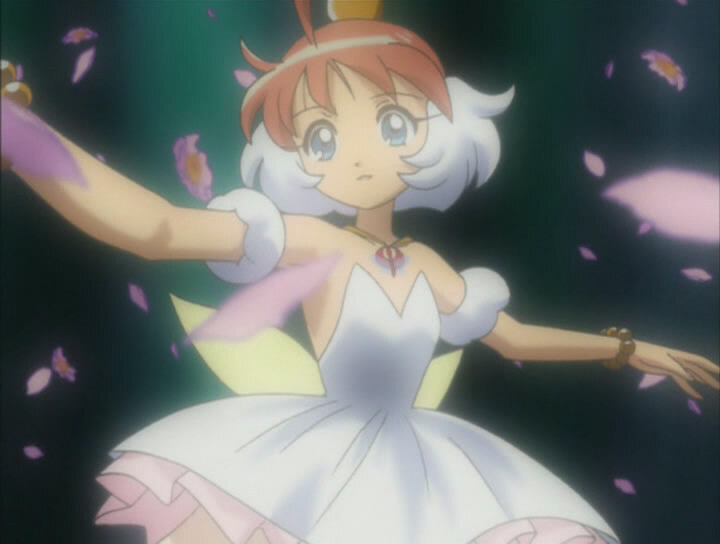 She can transform into Princess Tutu, a talented ballet dancer who can mend broken hearts. Quick pitch: A legend exists stating that when the world ends, the gates to paradise will open. Only wolves can find the way to the gate, but they are thought to have gone extinct long ago. Wolves still exist, and with the use of illusions, they live among humans. Quick pitch: Takaki and Akari were two very close friends. Their lives change after Akari's family move to another region in Japan due to her father's job. The two try to stay in touch by writing letters, but their lives slowly pull them in different directions. 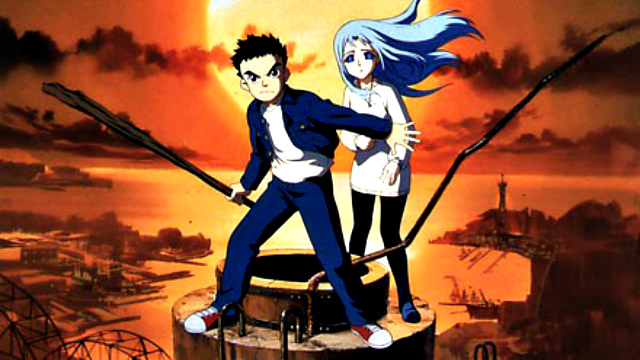 Quick pitch: Shu sees a strange girl named Lala-Ru standing on a smokestack, and he is taken to a mysterious world. This world is desolate and under dictorial rule. After seeing terrible things, Shu is determined to make a difference in Lala-Ru's world. Quick pitch: Kujo Jotaru is haunted by a ghost known as a Stand. 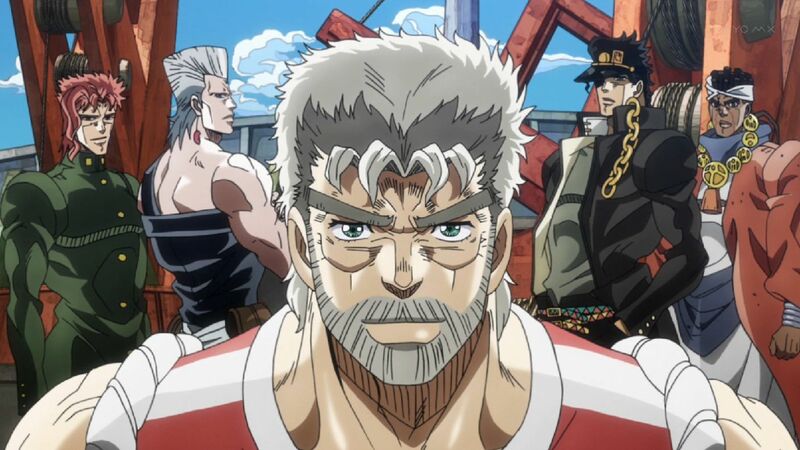 After a visit from his grandfather Joseph Joestar, Jotaru learns of a generation long feud with a being known as DIO. After Jotaru's mother falls ill due to her stand, he joins his grandfather and Avdol on a quest to Egypt to settle the feud with DIO. Quick pitch: The world stands on the brink of destruction due to forces known as Angels. 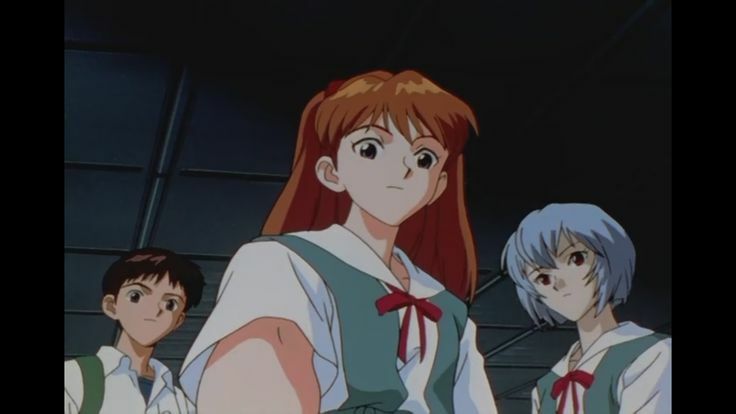 Nerve, a special United Nations agency, has developed robots called Evangelions. 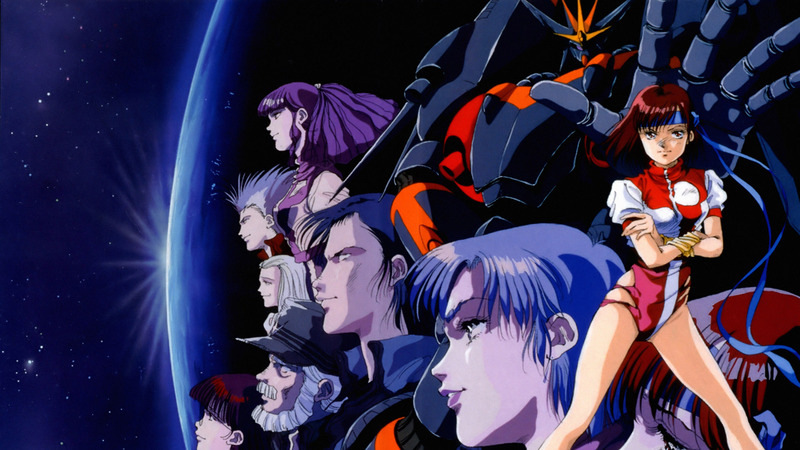 Gendo Ikari seeks teenage pilots who can synch with the Evagelion Units, which includes his son Shinji. 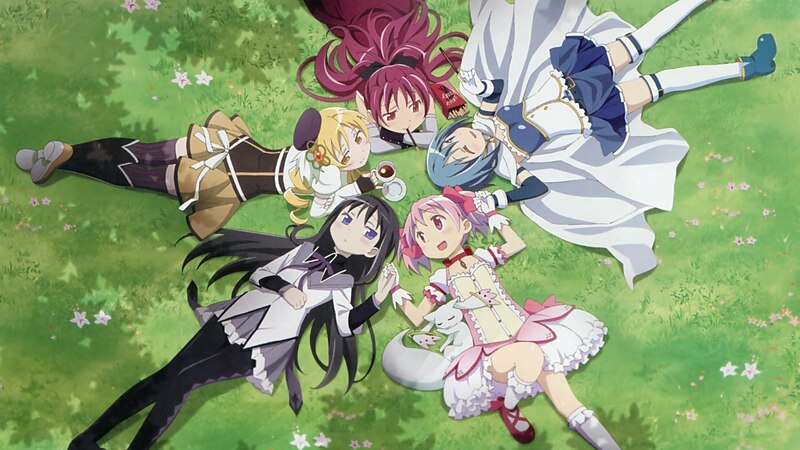 Quick pitch: Madoka Kaname and Sayaka Miki are typical middle school students, but everything changes after they meet a cat-like being named Kyubey. He offers the two girls a wish, but in exchange they must become magical girls. 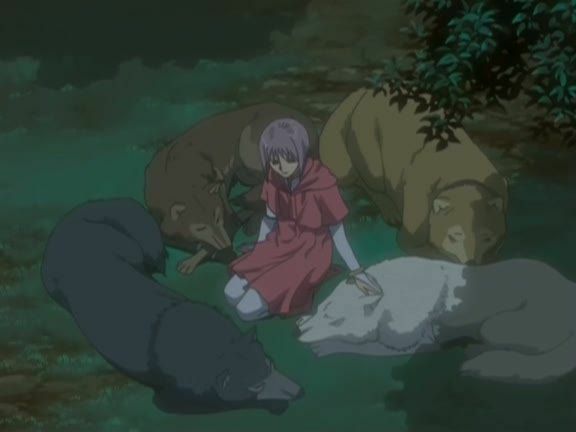 What are your favorite bittersweet endings in anime?